Entrust takes time out to go to the UCF baseball game. Entrust will be exhibiting at the First American Naples seminar at the Hilton Naples. Stop by our booth, say hello and enter a chance to win a great prize! Entrust will be exhibiting at the First American Lake Mary (Orlando) seminar at the Orlando Marriott Lake Mary. Stop by our booth, say hello and enter a chance to win a great prize! Entrust will be exhibiting at the 40th Annual Real Property Law Institute seminar in Amelia Island, FL. Stop by our booth, say hello and enter a chance to win a great prize! Entrust will be exhibiting at the Fidelity Title seminar in Orlando, FL. Stop by our booth, say hello and enter a chance to win a great prize! 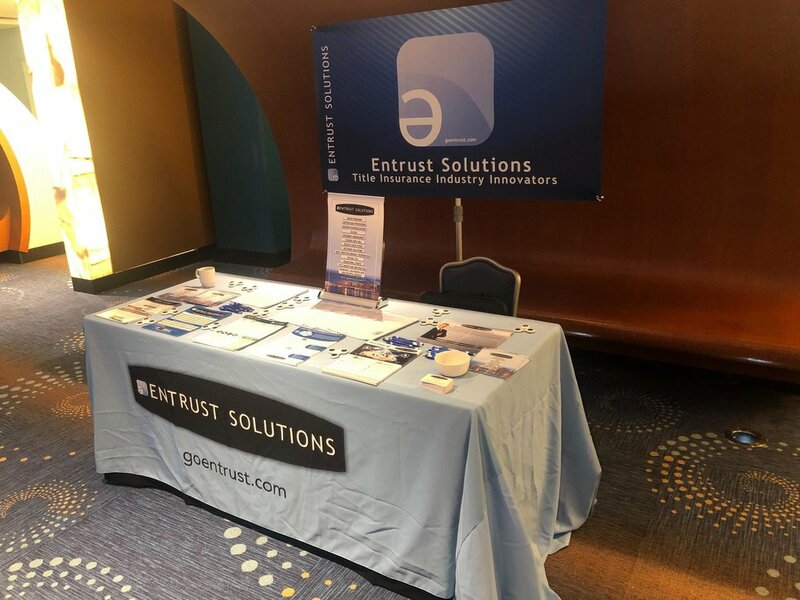 Entrust will be exhibiting at the Conestoga Title seminar in Fair Oaks, VA. Stop by our booth, say hello and enter a chance to win a great prize! Entrust will be exhibiting at the Chicago Title seminar in Atlanta, GA. Stop by our booth, say hello and enter a chance to win a great prize!